Home is…always in my heart. Fifty words for snow by Kate Bush. What do you enjoy most about teaching?… The most wonderful part is helping people get better especially those with injuries and seeing them improve. If you didn’t teach Pilates you would be… I would probably continue my interior design business. Thanks Bonia and welcome onboard. With our London,E1 Shoreditch studio in full swing, please pop in and say hi! Remember your 1st class is only £13. If you purchase classes at WC2, you can also use it at the other 2 studios, if you purchase at E8/E1 you can book at both E1 and E8. 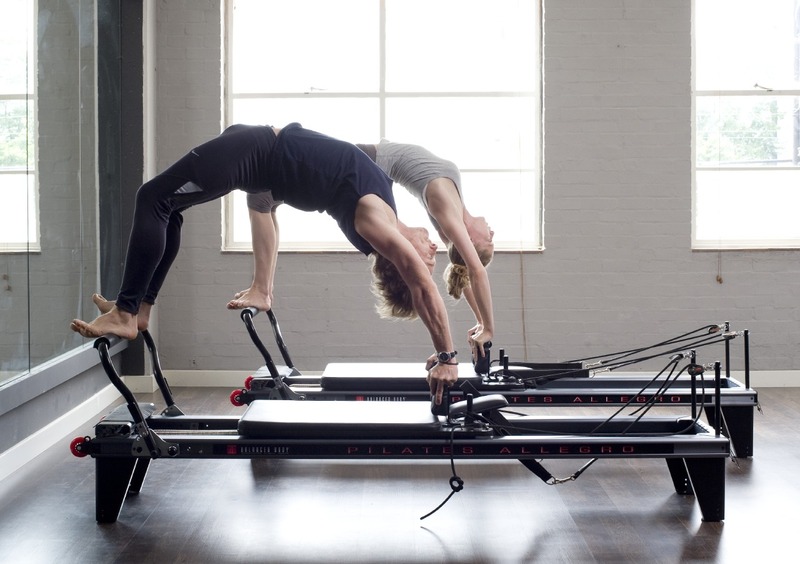 Share your love of reformer Pilates with a loved one this month. Buy a 20, 30 or 40 bulk and share as many credits as you like, on up to 3 occasions with your nominated love one. All for just a £20 extra (so the bigger the love you share, the bigger the saving!). We’re sharing the love with this offer right up until 28th February – just select the 20, 30 or 40 bulk bundle in the online store.